From Captain's Daughter to Army Mom: Merry Christmas! With love and best wishes for a Happy Christmas! So, so Happy to see a Christmas post from you! You are one of my favorite blogs - check every day a couple times - don't want to miss anything. 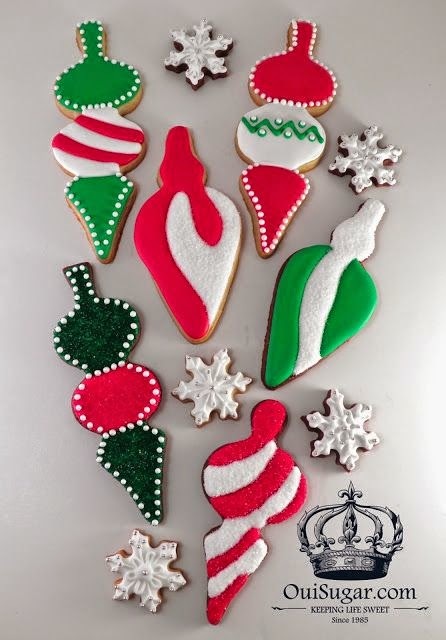 My husband & I have learned so much from you - especially the beautiful Christmas cookies! We hope You and Your Family have a Warm, Merry Christmas & the Happiest of New Years!!! May you and your family have a very Merry Christmas! You inspired me to mane your sugar cookies this year. My outline and flooding technique may not have been the best but my children and grandchildren loved them. Thanks for all your hard work on posting throughout the year even when I don't/can't comment as I enjoy reading your blog very much. So Happy to see your Christmas message! I check your blog first thing in the morning & during the day & normally we see more cookies during this time of the year, so I was worried something happened. Hopefully all is well and You & your family are enjoying having your son home for good & maybe there are some upcoming Engagement, Wedding cookies coming? Wishing you a very Merry Christmas and the Best of New Years!!! Merry Christmas Janet! I've missed your posting and am happy to see your beautiful Christmas cookies. As my sister, Happy Valley Mom, says- you are an inspiration! Looking forward to seeing what's in store for 2015! Happy New Year Janet. We have missed your posts.